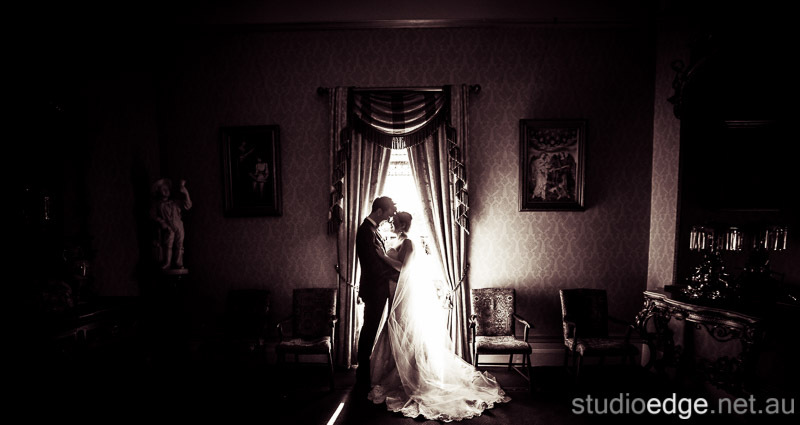 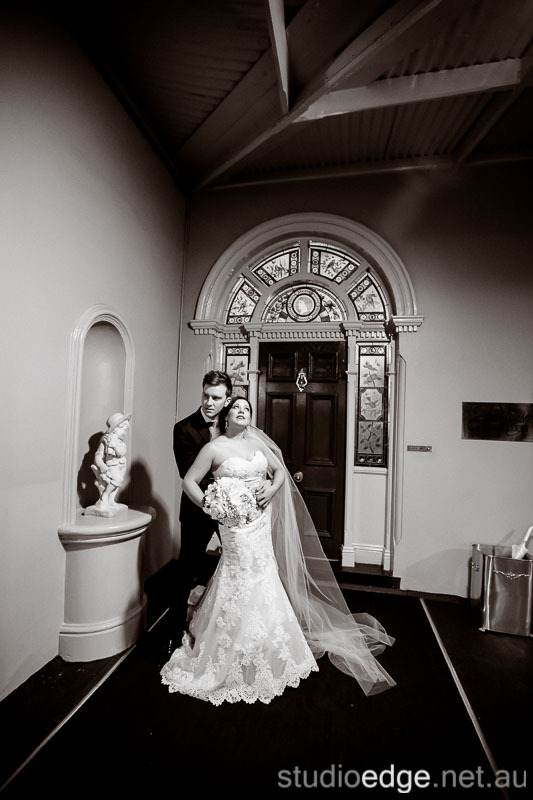 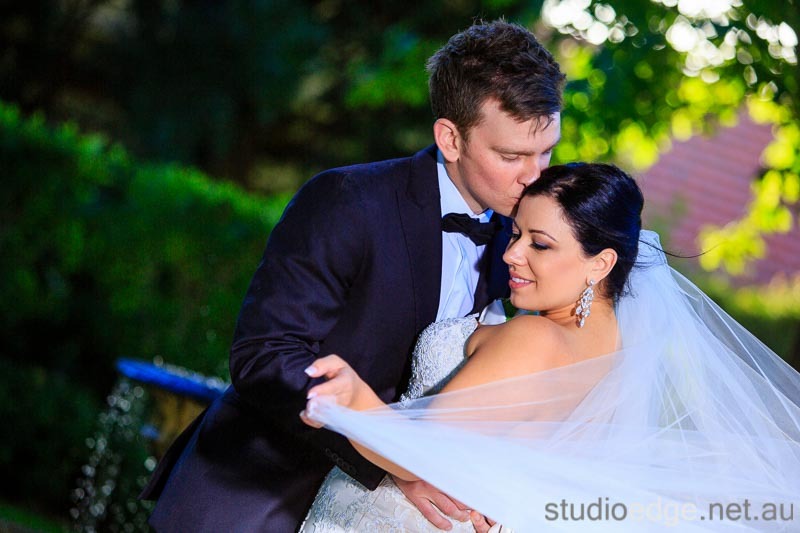 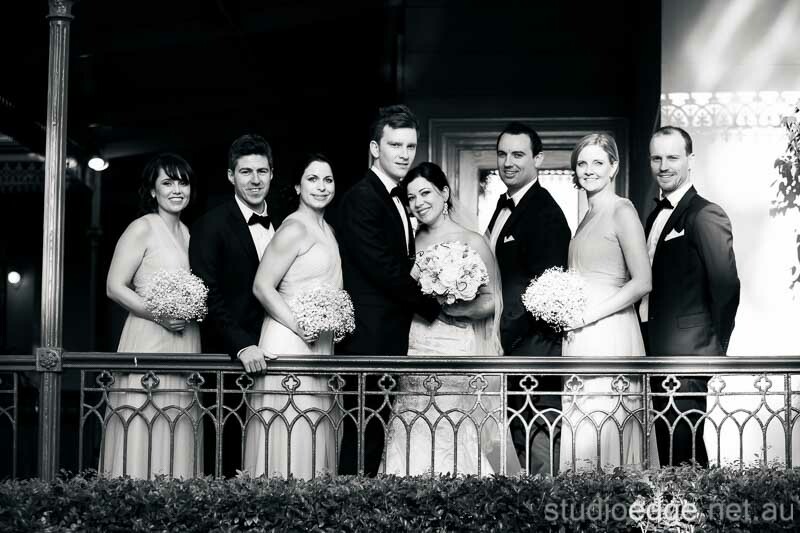 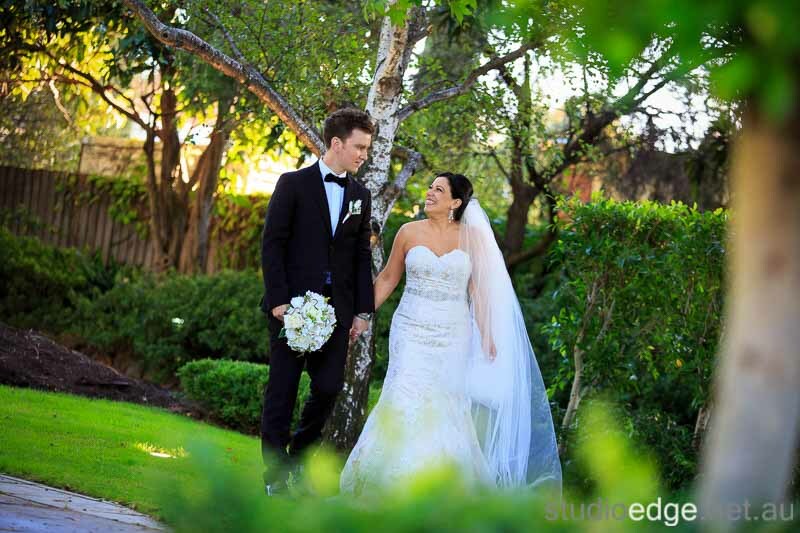 Carly and Stephen were married at Ascot House in Ascot Vale. 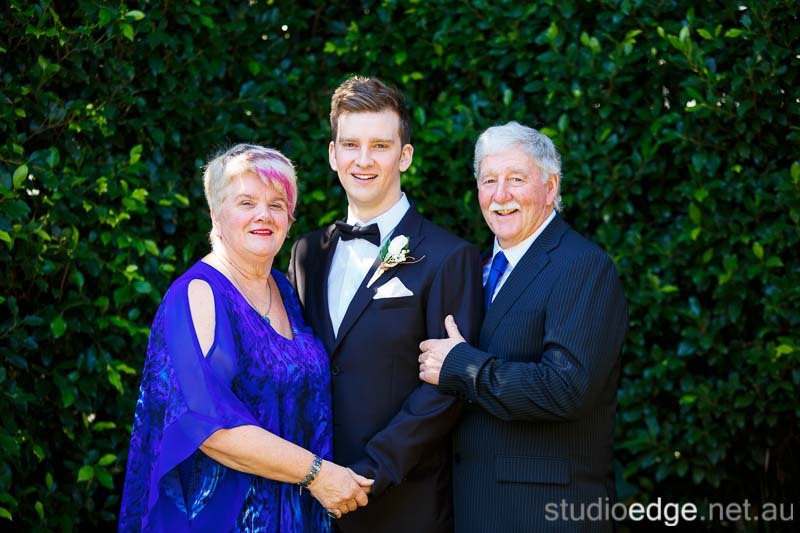 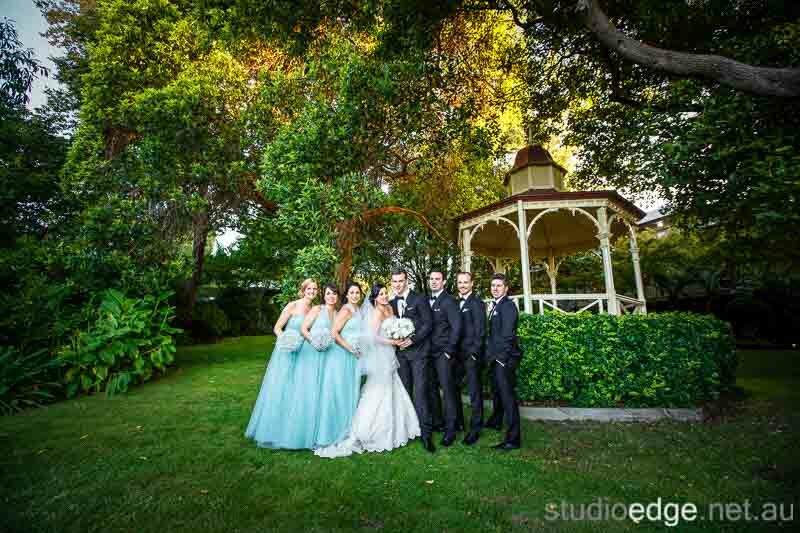 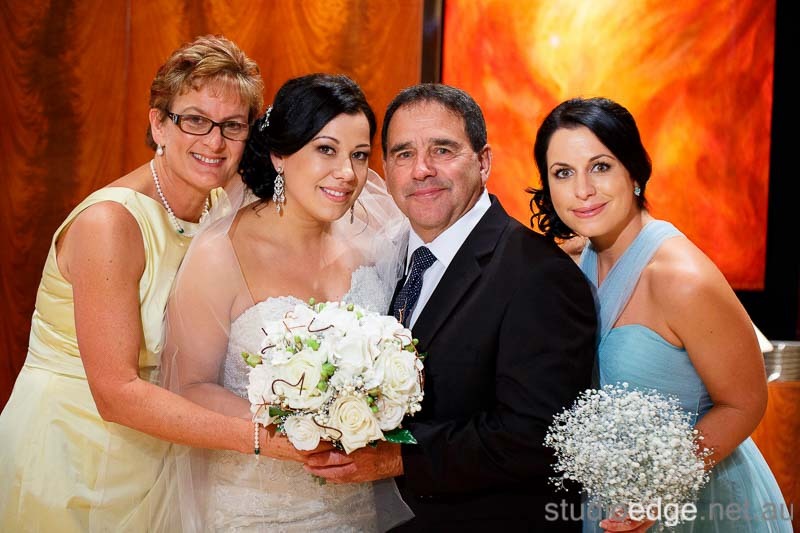 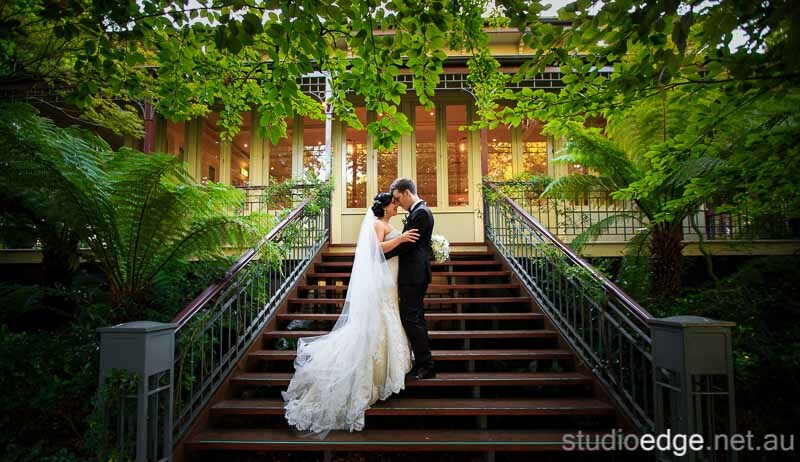 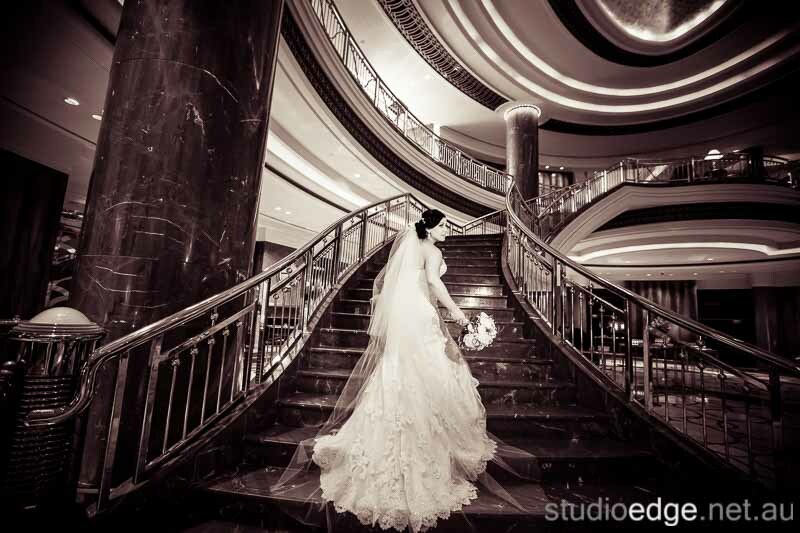 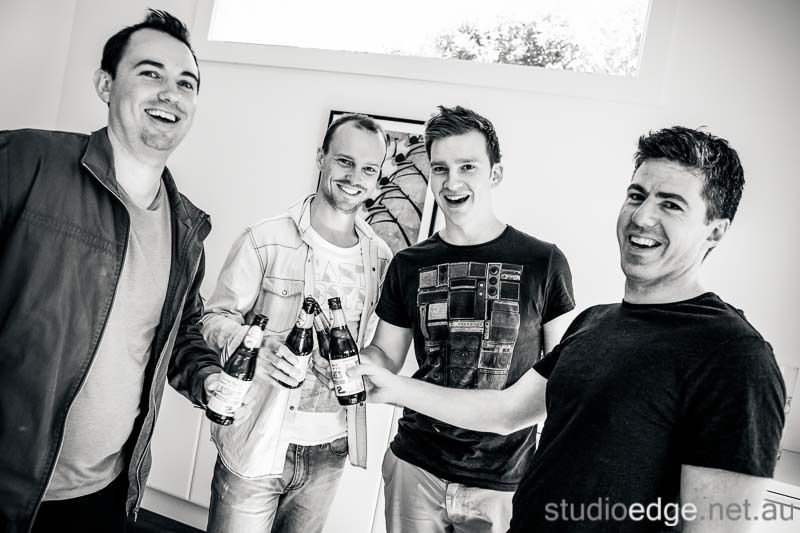 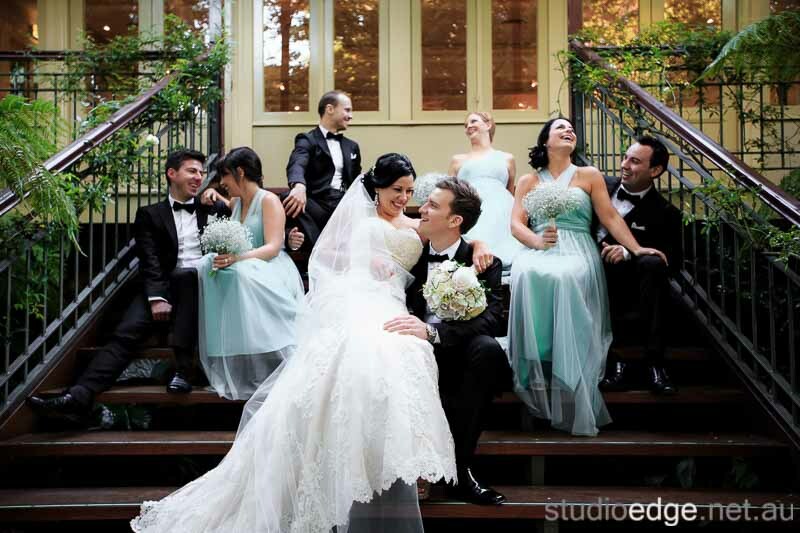 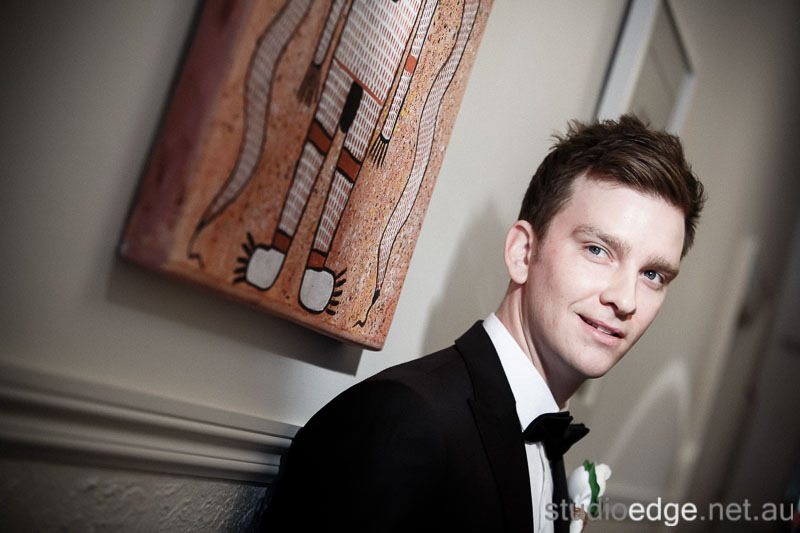 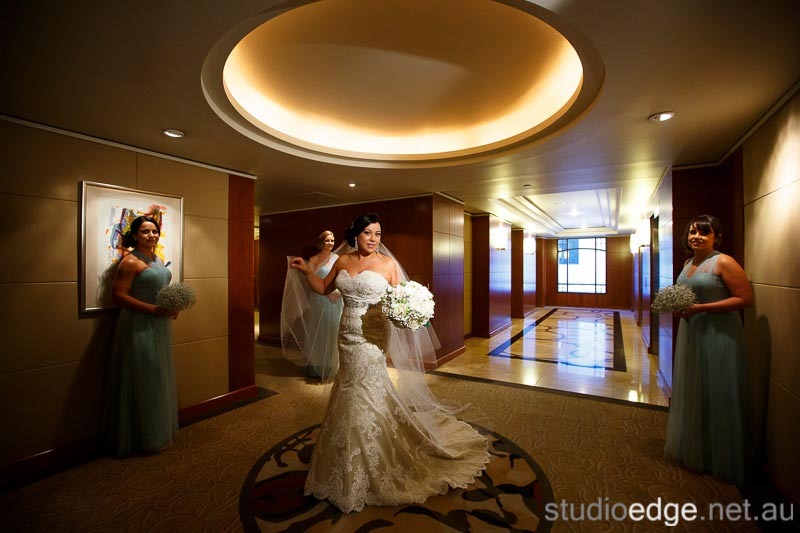 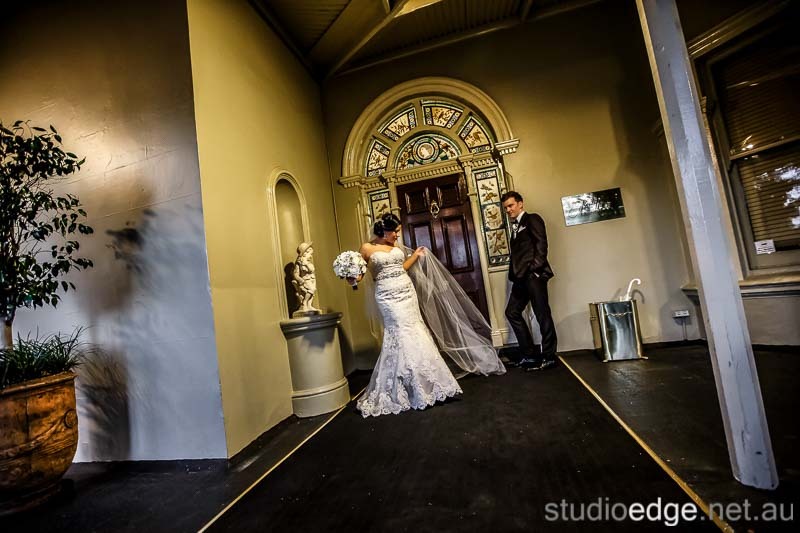 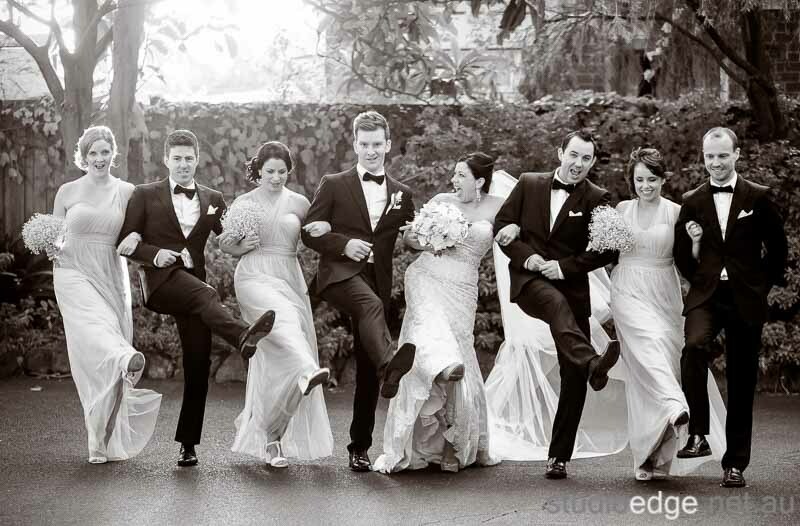 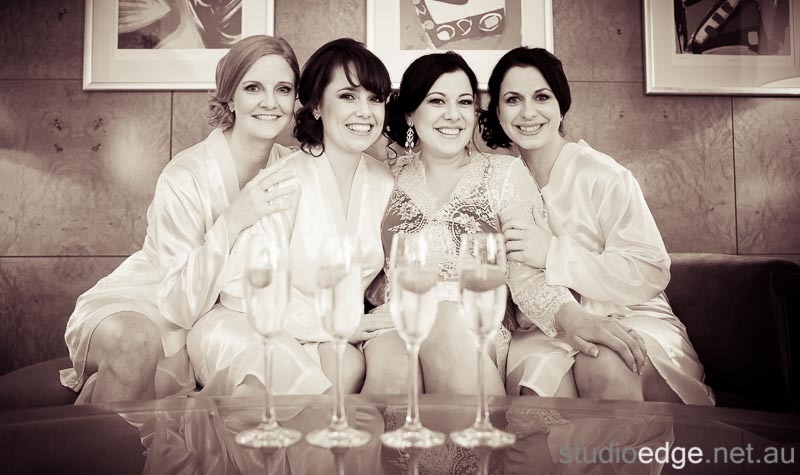 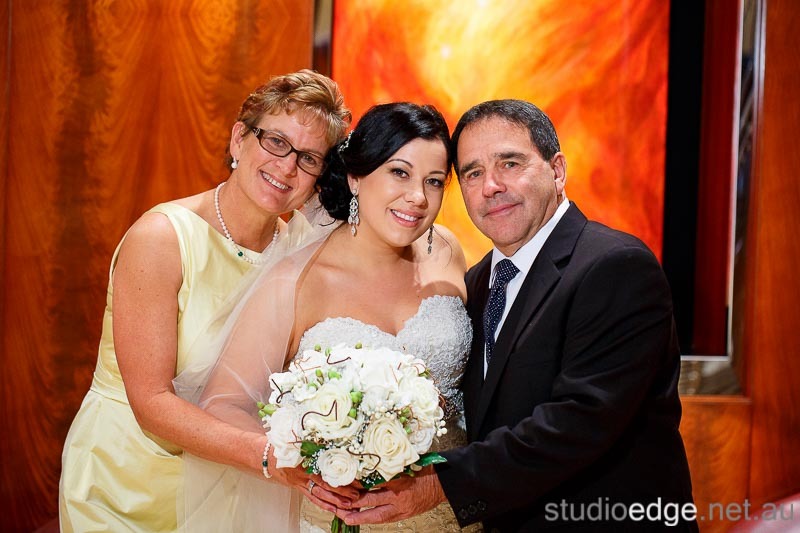 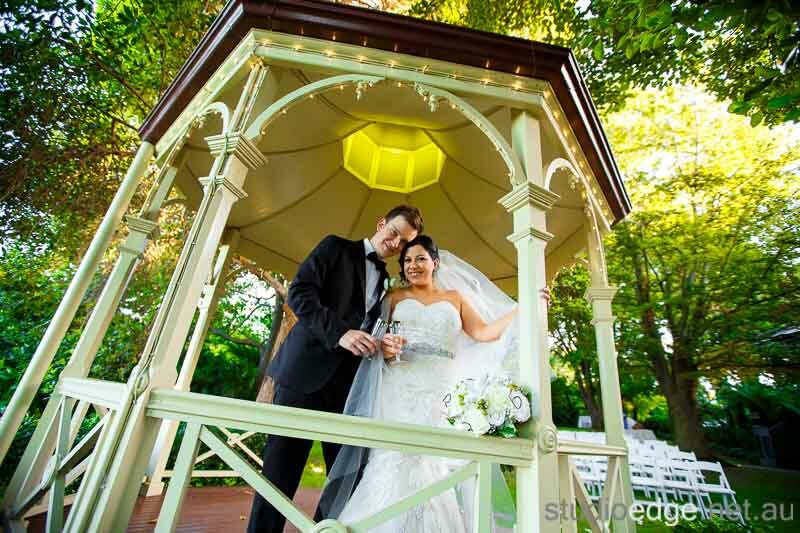 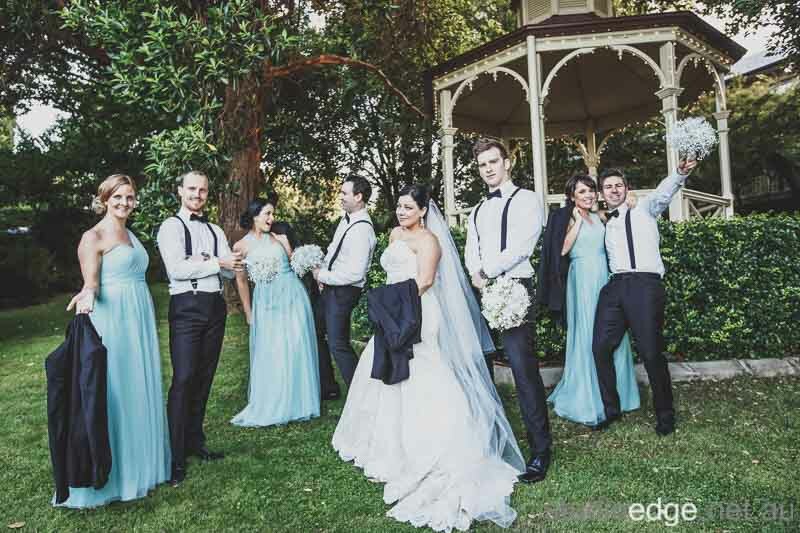 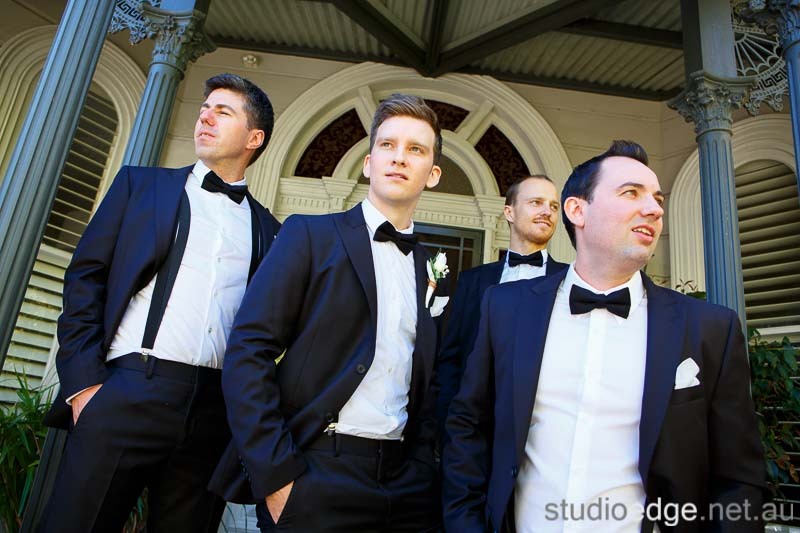 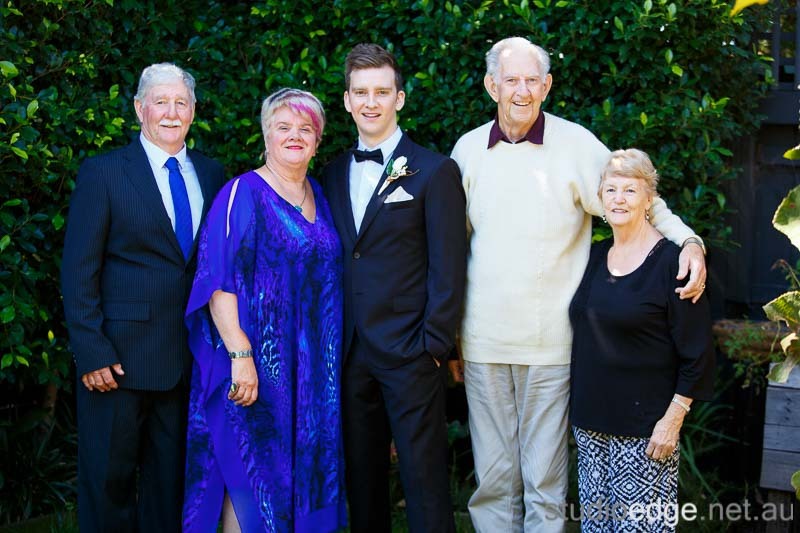 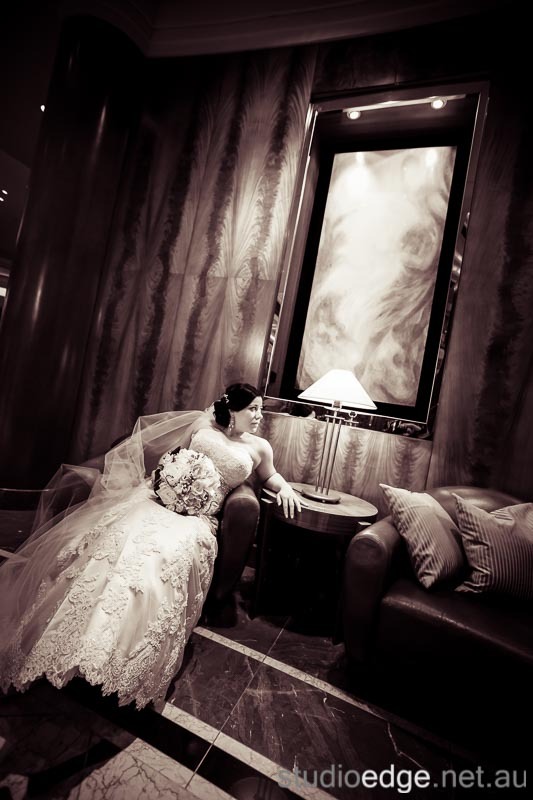 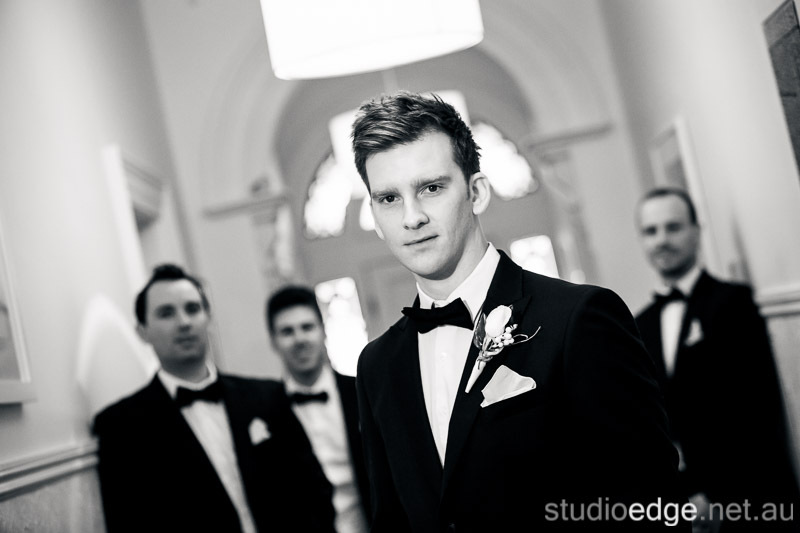 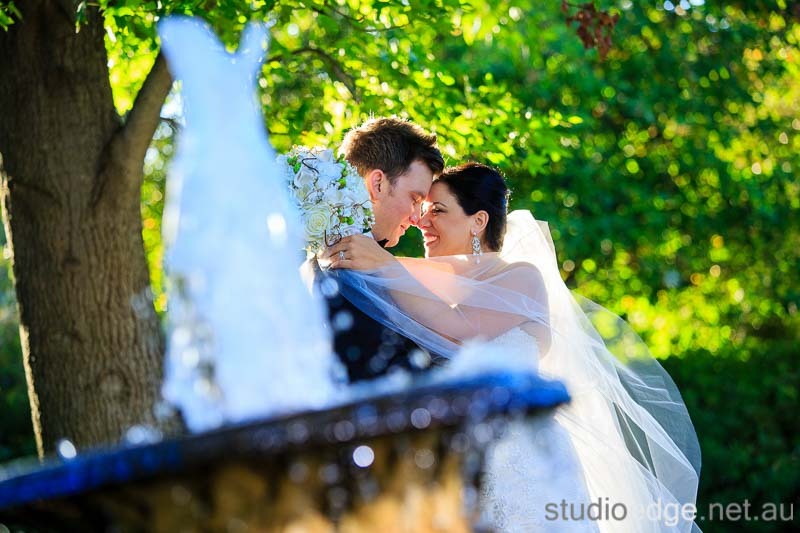 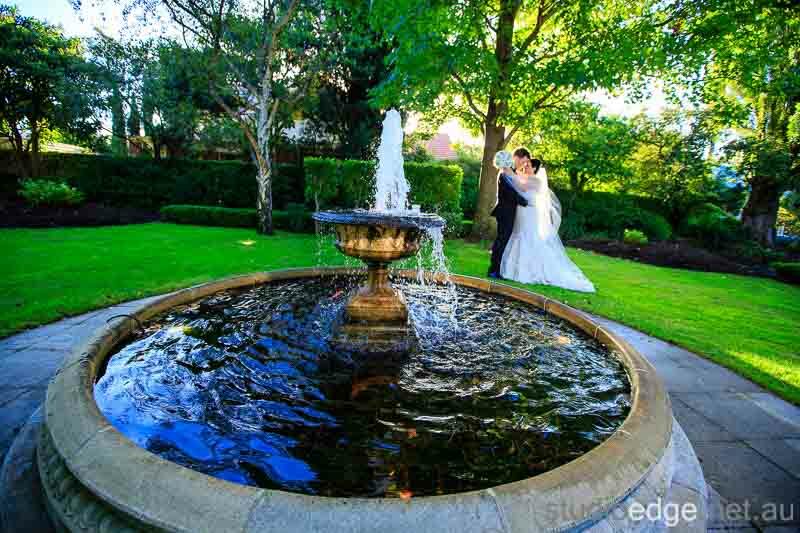 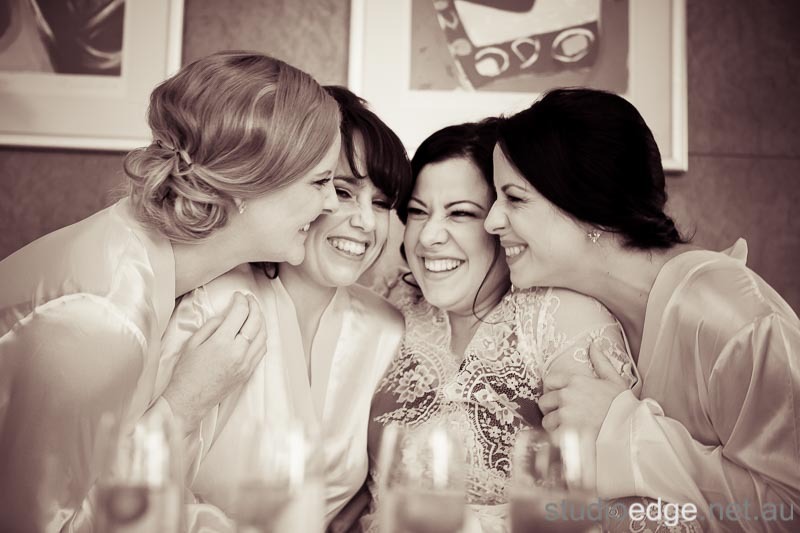 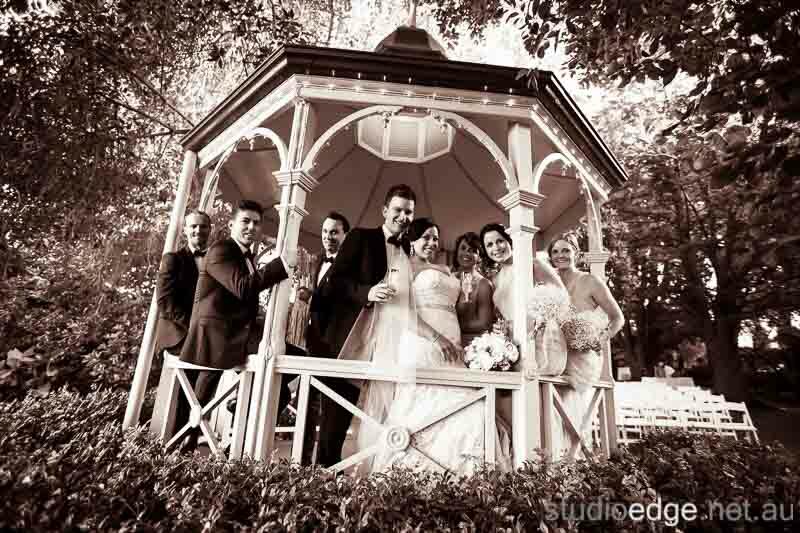 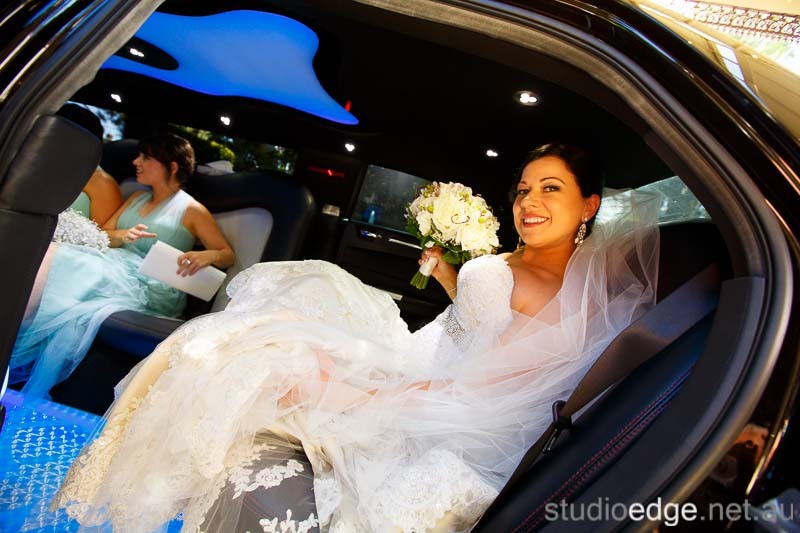 The Wedding Photography Melbourne locations Ascot House in Ascot Vale. 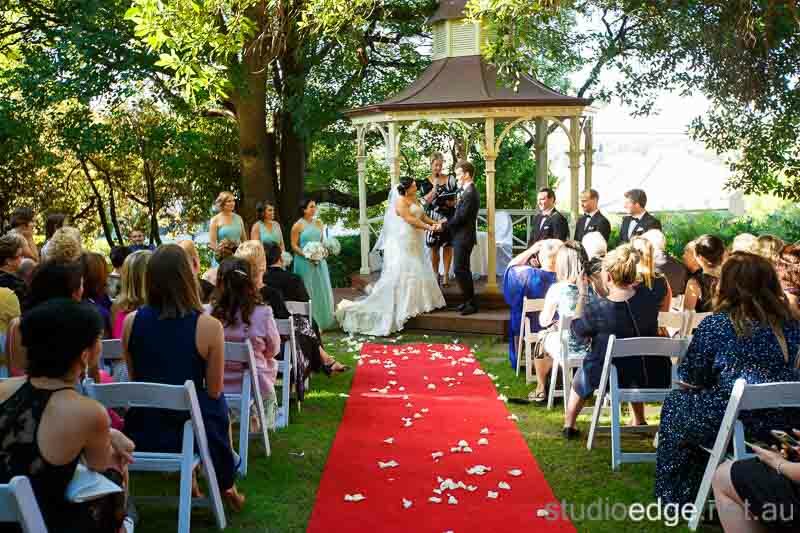 The Wedding reception venue Ascot House in Ascot Vale. 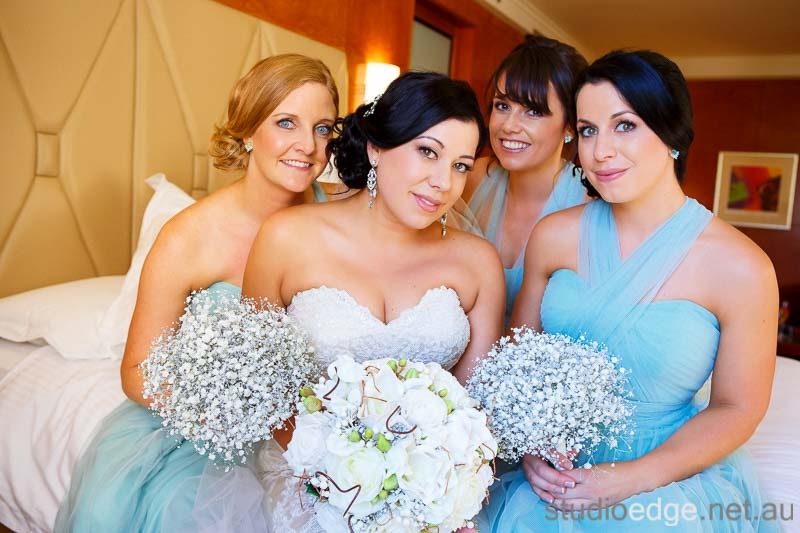 Ascot House Wedding Photographer Studio Edge & Multimedia wedding photography and video Melbourne. 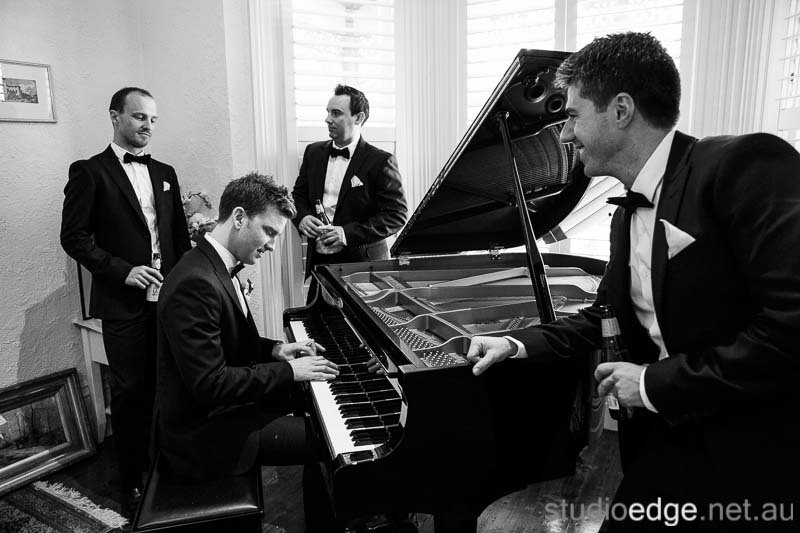 George was sensational. 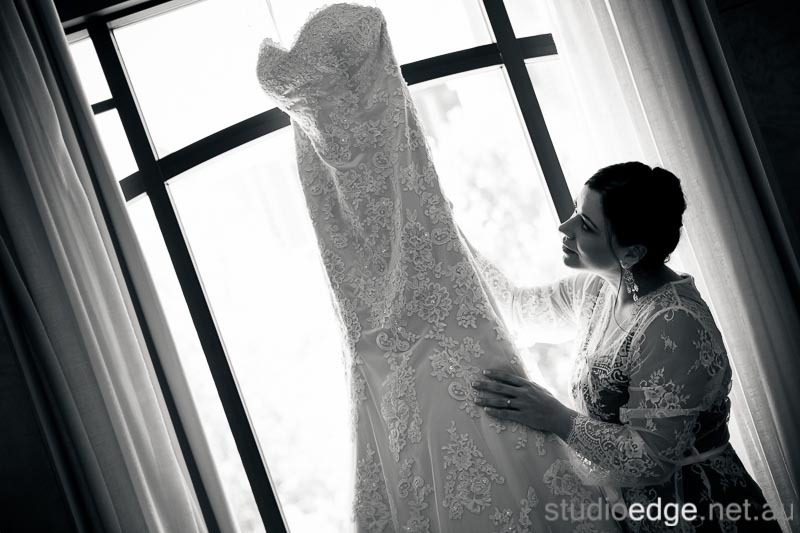 A total professional at his craft and always knew how to make us look our best! 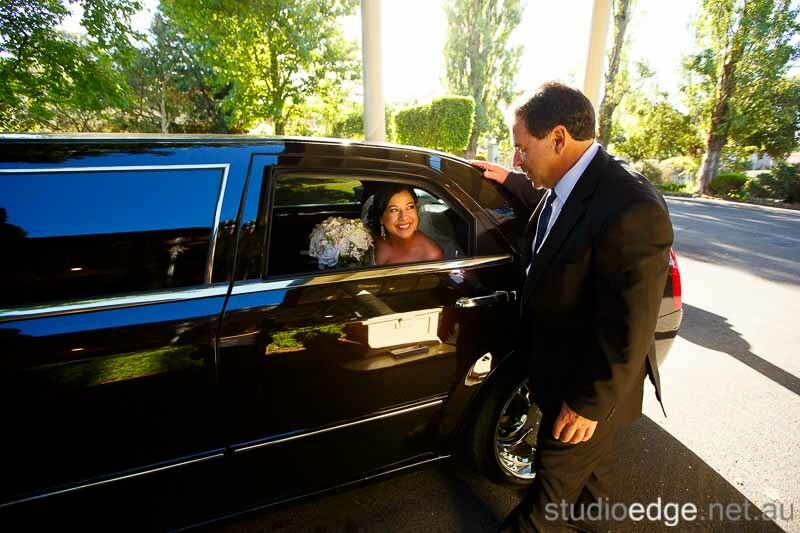 Made our special day run smoothly. 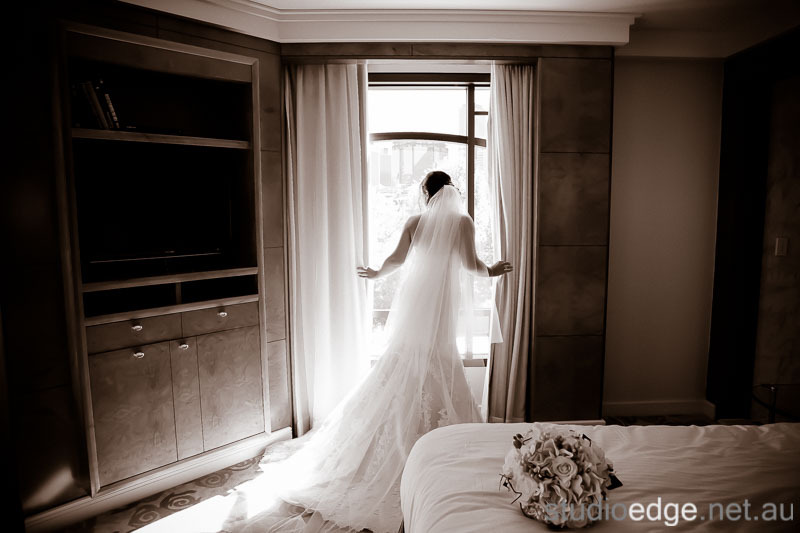 his photography was world class!